Anti-Bullying. Autism. Karate. Wiltshire Hosts Unique Course Where These Are Brought Together. 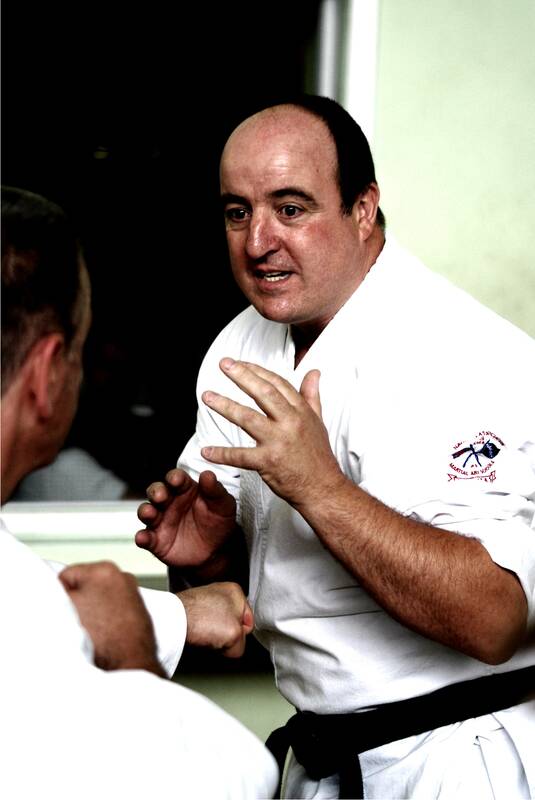 Joe Ellis, Chairman of the National Association of Karate and Martial Art Schools (NAKMAS), and Chief Instructor of the Kent Karate Schools and Kent Autistic Karate, is bringing his unique flavour of karate to Tisbury in Wiltshire on 23rd March. Ellis, clinically diagnosed autistic as an adult, is passionate about spreading karate to all children and adults, and especially to others on the spectrum. For the children and young people on the course, he will be concentrating on anti-bullying techniques and knowledge, and for the adults a more technical and practical combat system. Peter Manning 7th Dan head of the Traditional Shotokan Karate Association, resident of Mere in Wiltshire, who is hosting the course, said ‘Joe has been coming to Wiltshire for over thirty years to teach on courses for me, but for this one he is bringing with him years of anti-bullying knowledge and skills which will be especially useful for young people being bullied, sadly an issue which rears its head only too frequently these days. Adults and children alike are getting excited as Joe is unique in his teaching’. Ellis, a 7th dan black belt said ‘at school I was heavily bullied, and my parents decided I should learn karate. The combination of this training, and joining the army, helped me to overcome my shyness and taught me to stand up for myself’. Being diagnosed autistic some years ago has given me even more enthusiasm to help others in a similar position. Elllis, and wife Dr Sandra Beale-Ellis, 6th Dan, run a chain of educational karate clubs within East Kent. They are proud to be inclusive and equitable, teaching students of all ages, genders, abilities and have a genuine interest in students with special needs and especially those with intellectually high functioning autism including Asperger’s syndrome. Individuals with autism crave routine and rules; and often have difficulties with co-ordination skills such as balance and simple throwing and catching; as well as discomfort in social situations. Karate is an individual activity, but also encourages controlled teamwork and leadership, thus giving these students confidence in themselves, which can benefit all aspects of their life. Beale-Ellis also holds a doctorate in educational aspects of autism within informal education and physical activities from Sheffield Hallam University. 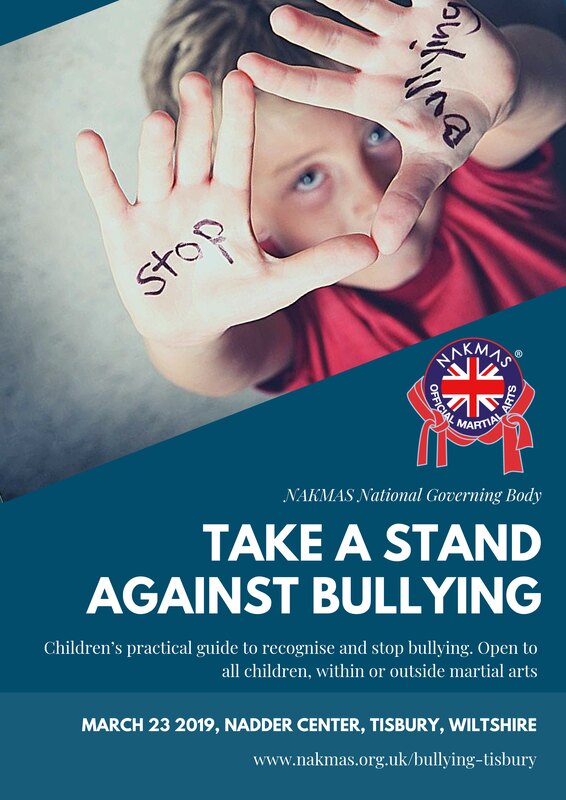 NAKMAS is a core member of the Anti-Bullying Alliance (ABA) and takes part in campaigns run by them. The ABA defines bullying as ‘the repetitive, intentional hurting of one person or group by another person or group, where the relationship involves an imbalance of power. It can happen face to face or online’. Ellis is keen to prepare to people to overcome various forms of bullying, so that they don’t suffer in the same way as he did as a child. The National Association of Karate and Martial Art Schools (NAKMAS) National Governing Body, formed in January 1992 is a non-funded national governing body and is a member of Sport & Recreation Alliance and The Association For International Sport For All. With its Head Office based in Kent, NAKMAS governs all forms of traditional and modern martial arts and has over 65,000 members. NAKMAS has secured the Equality Standard: A Framework for Sport. To find out more about Equality Standard: A Framework for Sport at http://equalityinsport.org NAKMAS is an approved insurance provider by XL Catlin and holds a National and International Quality Standard Certificate/Kitemark, BS EN ISO 9001:2015, via the BSI (British Standards Institution). © Copyright 2019. 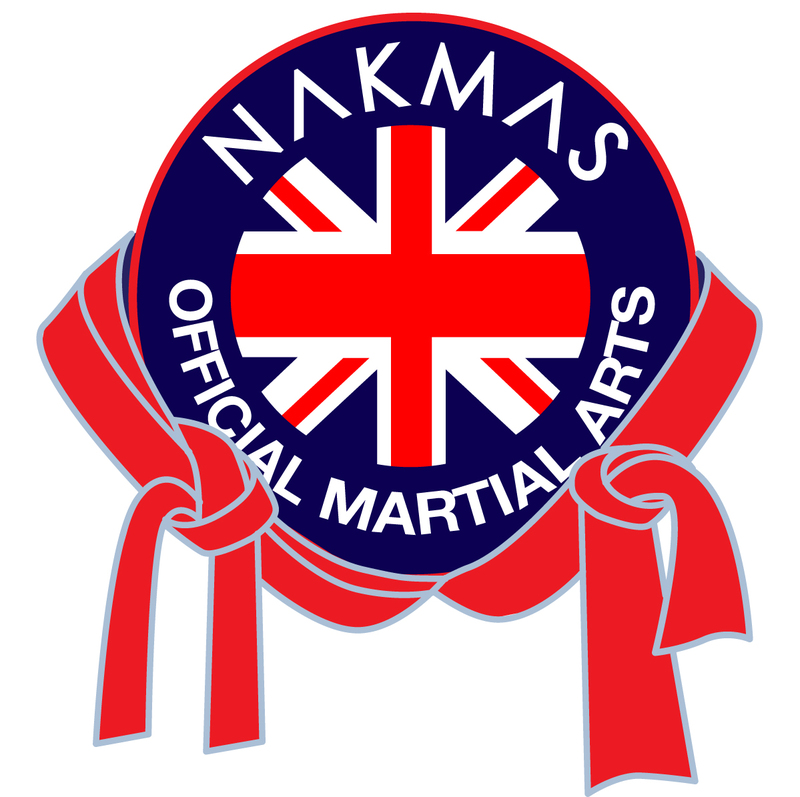 NAKMAS Official Martial Arts.